Hyderabad, Dec 21, 2018 (Issuewire.com) – For the first time ever Dr. Anil Sureen and Dr Eva Mantzourani, Licensed NLP Practitioners are heading towards the city of Hyderabad to enlighten the people with the concept of true happiness and well being. He is trained by none other than Dr Richard Bandler, Co-creator of NLP. The venue chosen for the NLP training is Radisson Hotel, Gachibowli, Hyderabad. This is most suitable for the people of Hyderabad as it is one of the major IT hubs in the city. The dates chosen seems to be perfect as being an NLP practitioner can be one of the New Year resolutions for the people of Hyderabad. With the New Year hitting us, a new transformation of life lies ahead for the people of Hyderabad. Dr Sureen is always asked whether one should take 7 days training along with the 2 days training or not. 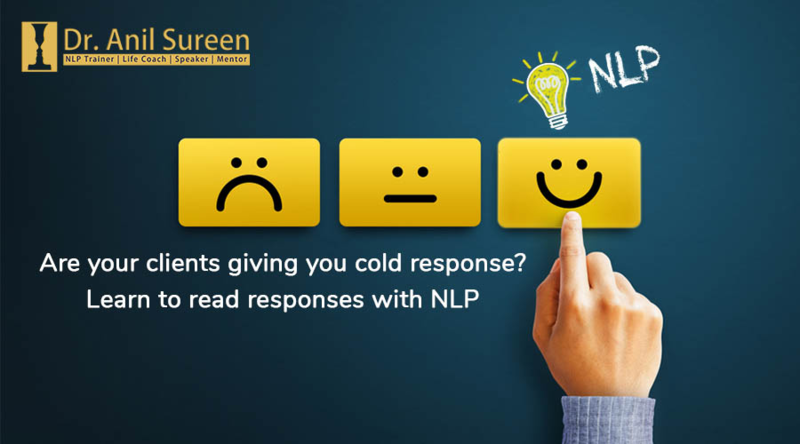 The answer is always a yes, not just because of the discount they offer for the 7 days NLP training but also because they would understand the complete concept of NLP thoroughly and in a better way. Taking either of the training is completely at peoples discretion; one can also opt for the 2 days Self-Discovery Experience. People who have not much time to spare can go for this and still they would have plenty of things to be inculcated in their life. They just dont make you learn life-changing techniques but also make you practice them so, that you can experience the difference in real time. This is what one of the major plus points about Dr Anil Sureen NLP workshop training. After the satisfactory completion of the training, the participants would be awarded certificates which are signed by Dr Richard Bandler himself. 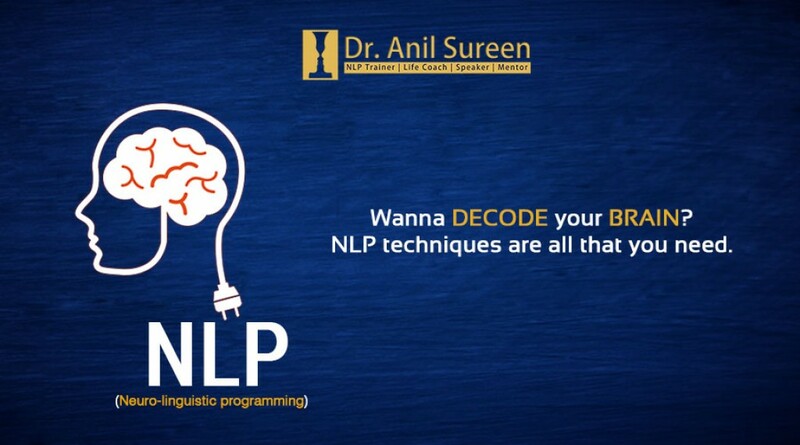 In addition to this, the 7 days NLP training includes free Psychometric Assessment, 1 hour one to one session with Dr Anil Sureen, free premium mobile app upgrade, and an exclusive invitation for meetups and seminars all over India.